Experience the unique natural wonders of the African continent through Best Cheer Stone’s new African Collection. Since 2015, Best Cheer Stone has developed one of the largest processing plants in Africa, employing over 600 workers and expanding the dimension stone market industry tenfold. 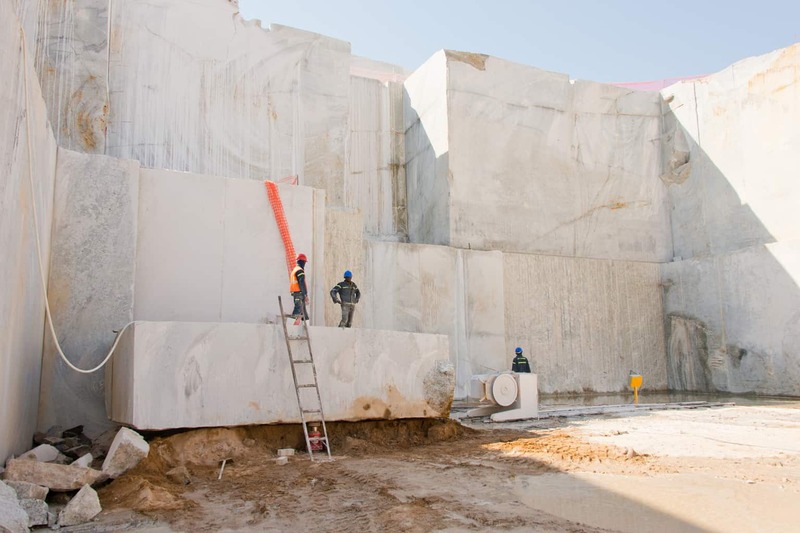 As the leading distributor of African granite and marble in North America, we process nine exotic granites and four unique white marbles that are exclusively owned by BCS and our Namibian quarry. We’re incredibly proud of our African manufacturing facilities, and we do all we can to give back to the surrounding communities that support our efforts. Here at Best Cheer Stone, social and ethical responsibility is of the highest priority. We dedicate enormous resources to investing in the future of Namibia and the stone processing industry. Our newest facility, the Karibib Marmorwerke Processing Plant, is set to create 400 new job opportunities for local workers, and the project will boost Karibib’s economy further as they finish and manufacture marble and granite products for worldwide export. Not only do we aim to empower employees, but we also invest in schools and education in surrounding rural areas. Through donations and support for disadvantaged learners in the region, Best Cheer Stone is investing in the new generation and supporting a community that has supported us in our manufacturing endeavors. Moving forward, Best Cheer Stone is working to sustain economic and social development through a focus on women and youth empowerment. Because of the fast-growing nature of the stone industry, there is an influx of opportunity within the Namibia region. Through training and education, we are ensuring that citizens have the resources they need to reach their full potential. Even women and young workers who do not meet certain work requirements are given an opportunity to be employed through Best Cheer Stone’s mosaic plant. Giving back to the Namibian community allows the region and Best Cheer Stone to flourish together as the growth in the industry continues. Our BCS African Collection is a direct reflection of the hard work and dedication of our Namibian family, and we’re incredibly proud of the outcome. 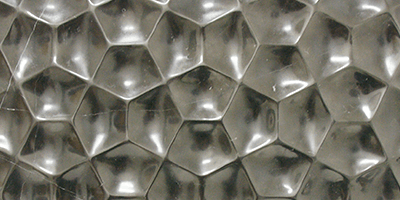 Our African Collection is composed of stunningly beautiful stones for any project, residential or commercial. 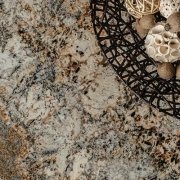 Whether it’s dark granite countertops or white marble vanities, we have a product to suit any aesthetic. With a vast array of colors and styles available, any property can harness the natural beauty of Africa as its stand-out focal point.